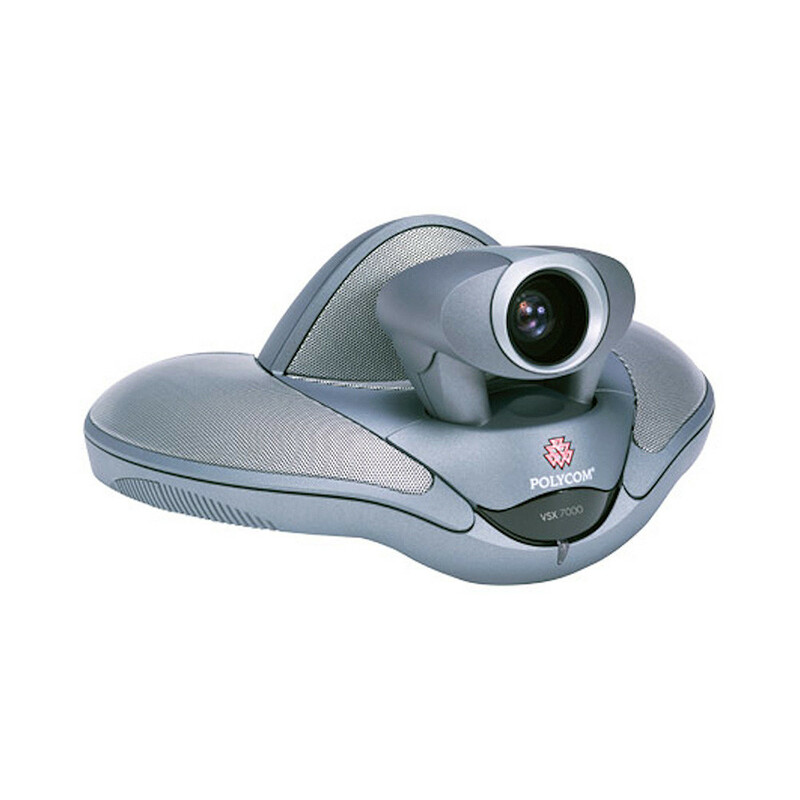 The Polycom VSX 5000 is an entry level system that resembles the Polycom VSX 7000 except that the camera has a limited pan/tilt/zoom capability. The Polycom VSX 5000 is not capable of multi-point video conferencing. 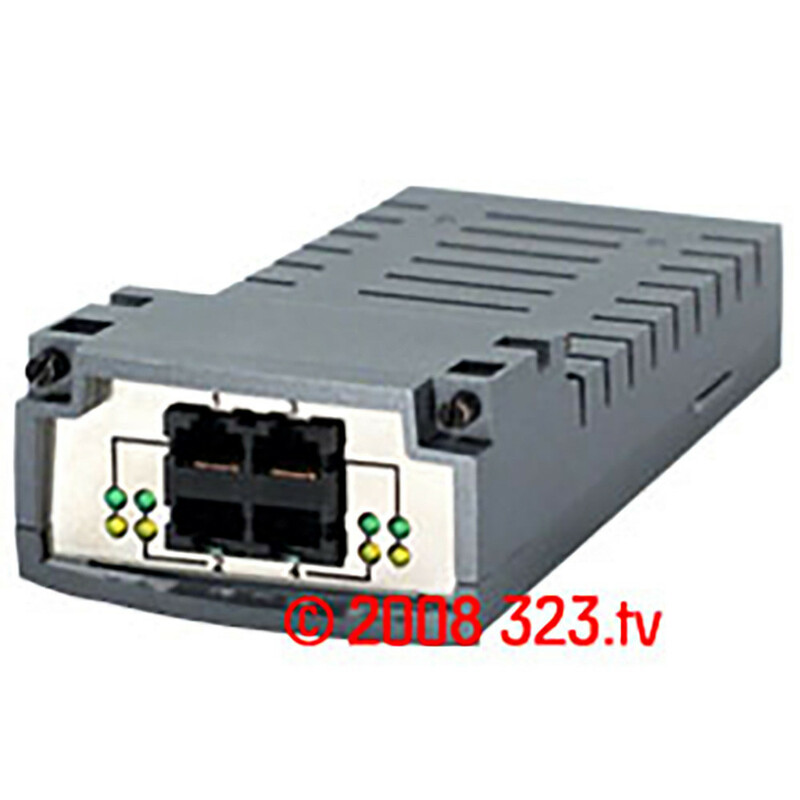 The Polycom VSX 5000 can connect at speeds up to 768K IP and with the addition of a Quad BRI module 512K ISDN. The Polycom VSX 5000 uses H.264 to support low bandwidth calls and the Polycom VSX 5000 can provide equal video quality of calls at lower line speeds. The Polycom VSX 5000 leaves bandwidth available for other applications. 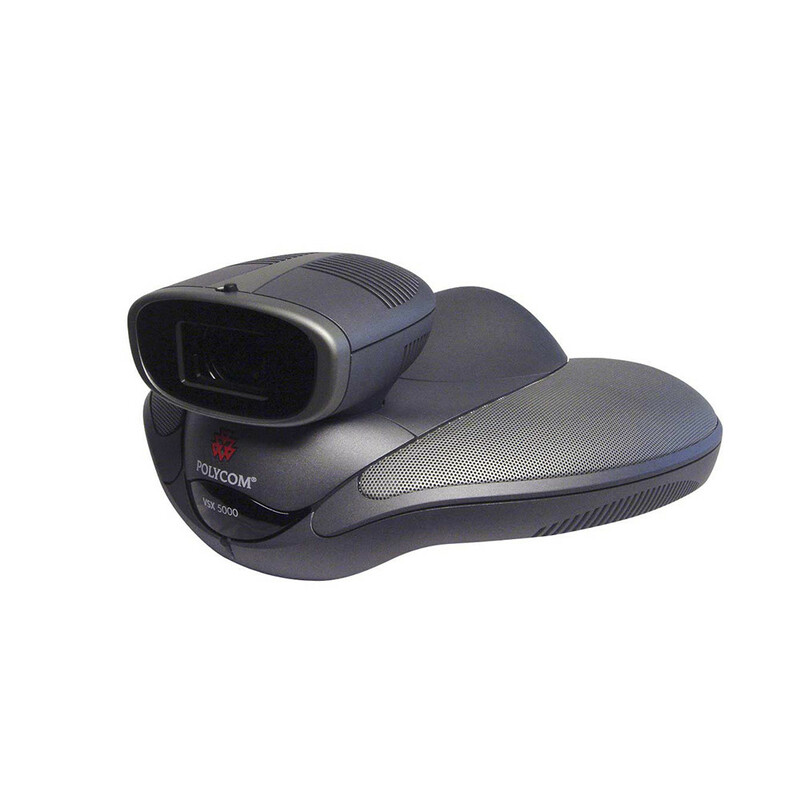 The Polycom VSX 5000 can be used with an XGA display and allows participants to select their display configuration. 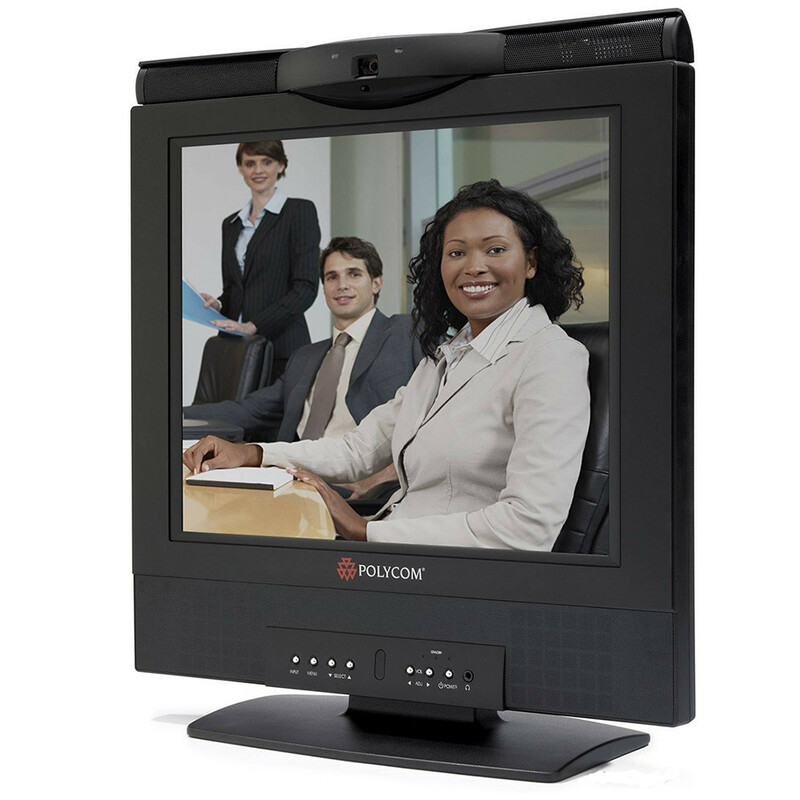 The Polycom VSX 5000 has an aspect ratio that is ideal for plasma displays and can zoom video to fit a 16:9 video display. 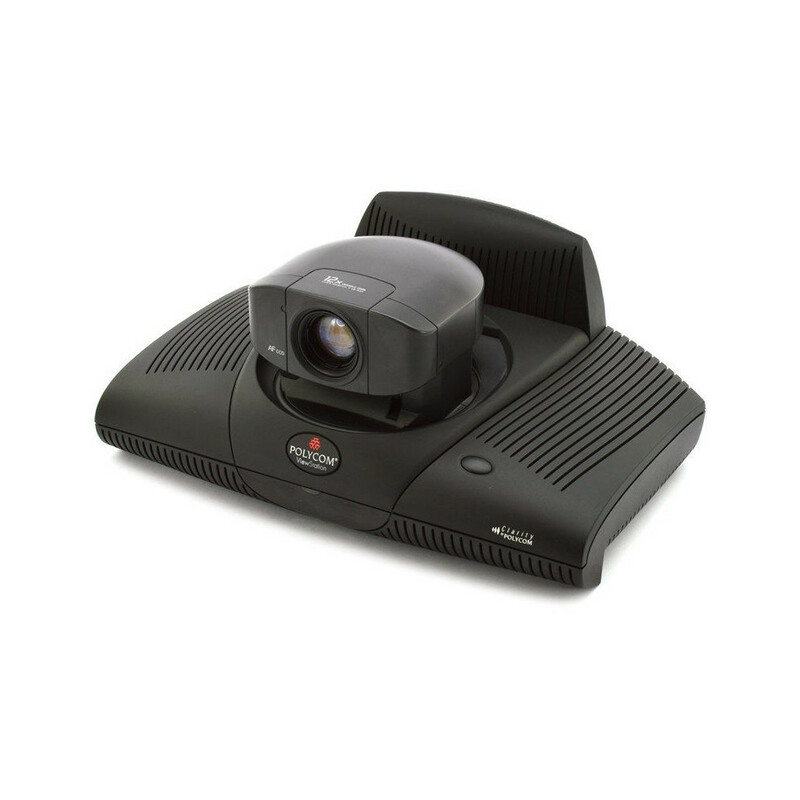 The Polycom VSX 5000 conceals video drop-out via busy networks, offers continuous uninterrupted video and allows video conference participants to maintain face-to-face contact. The Polycom VSX 5000 systems include all required cables, accessories, remote installation assistance, on-call technical support, and a one-year warranty which covers repair or replacement by 323.tv.